My Green World to monitor dormice in Leigh Woods from 2018! 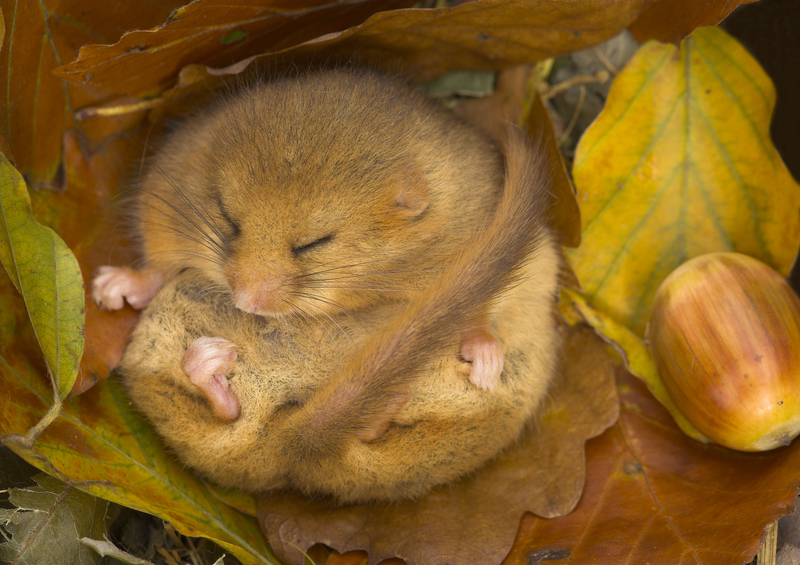 We are very proud to announce that from this spring, we will be taking over the monitoring and surveying of the dormice that live in Leigh Woods! 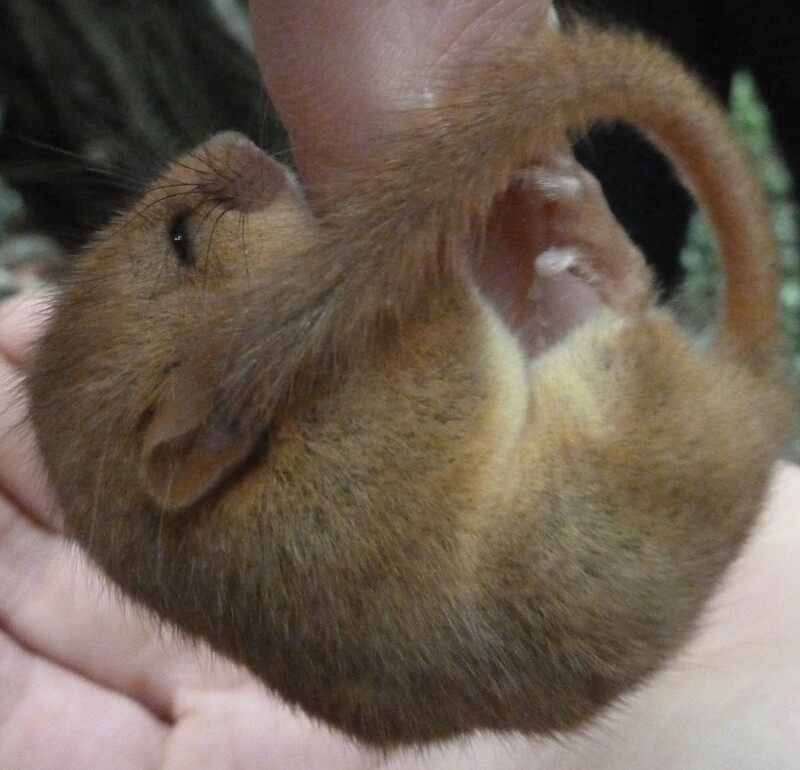 The hazel dormouse is a protected species and groups all over the country are helping by monitoring dormouse populations, providing nestboxes and actively managing the woodland (eg by coppicing) to maintain a suitable habitat. 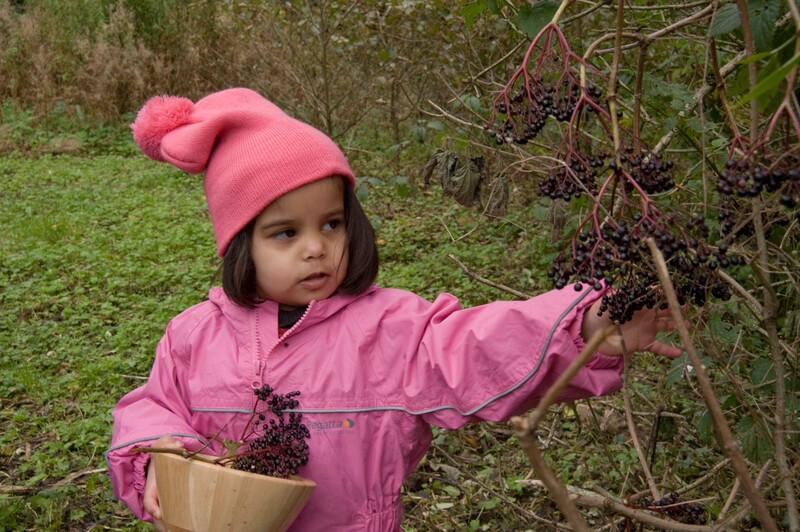 Would you like to offer more Learning in the Outdoors to the children in your school? My Green World’s highly experienced tutors will lead teachers/TAs in a selection of hands-on, tried and tested numeracy, science and literacy activities that can be used to introduce or augment Learning in the Outdoors back at school. 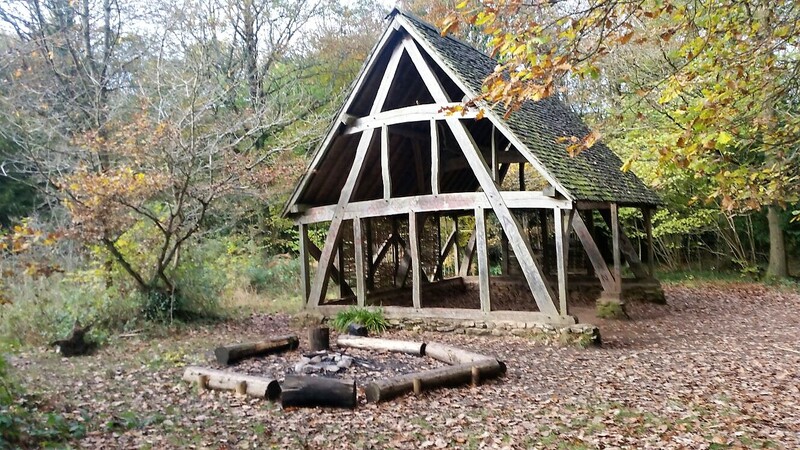 The workshop will take place at My Green World’s Learning Space in Leigh Woods (Forestry Commission site), a fabulous new educational venue for schools and other groups. Email us now to book a place! Kids in the Woods returns on Wednesday 11th January 2017! It has been lovely to see so many new faces at Kids in the Woods! We have enjoyed making reindeer decorations, dens for teddies and going on a bug hunt, listening to stories and enjoying hot chocolate around the fire. Our youngest recruit is only 2 months old (and admittedly did sleep half the morning!) and oldest (so far) is 3. 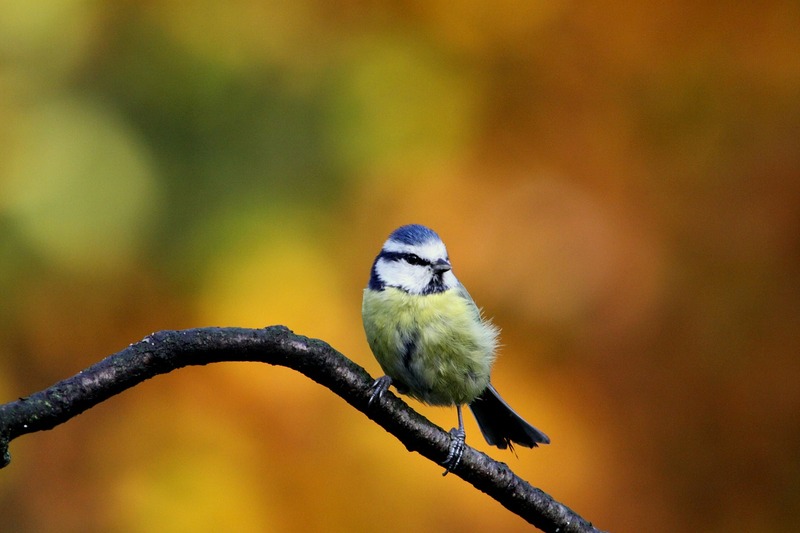 Our themes for the winter and spring are birds and how to feed them in our gardens, birds and their nests, and eggs (both real and chocolate!). We’re also going to get arty and make some giant woodland creations. 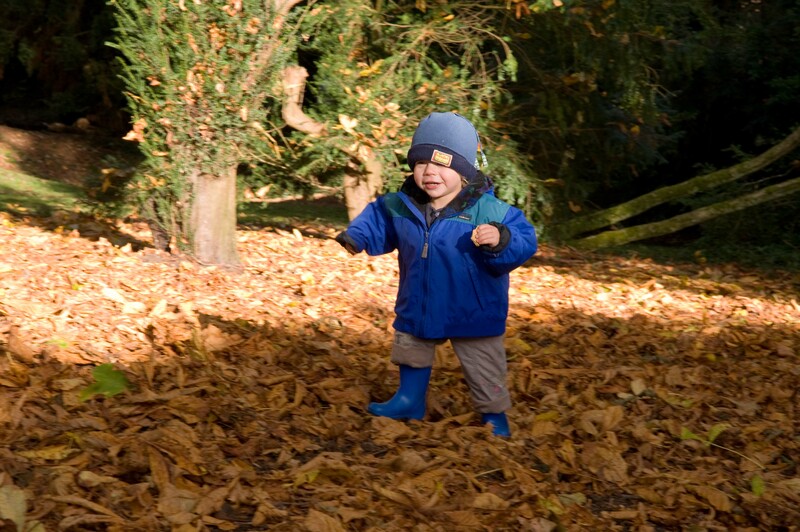 Get your toddler or pre-schooler outdoors to discover the natural world! Come to explore the woods and enjoy a range of sensory and craft activities specially designed for toddlers/pre-school children. There will be a different theme each week, with something to make and take home. We will finish each session with a story and a drink, sitting around the fire. 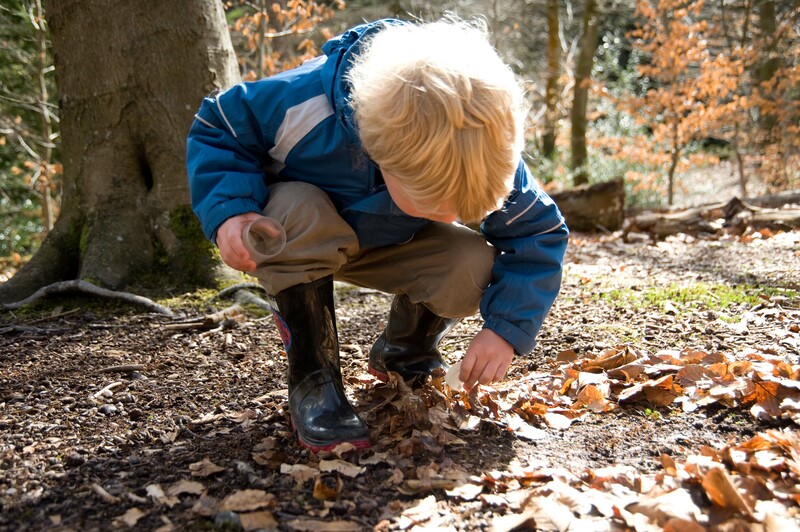 Would you like to introduce more Learning in the Outdoors to the children in your school? My Green World’s experienced environmental education tutors will lead teachers in a selection of ‘hands on’ tried and tested activities that can be used to support Learning in the Outdoors back at school. The workshop will take place at My Green World’s new educational venue – the Forestry Commission’s Leigh Woods site – and will also serve to introduce this new outdoor Learning Space on the edge of Bristol to local schools. In addition to the workshop we will offer all schools a half price educational session at our Learning Space in Leigh Woods. Our next Twilight workshop for EYFS, KS1 and KS2 teachers and TAs will be held on Monday 3rd October, 5pm – 6.30pm. Places are limited, so please book early to avoid disappointment. We are very proud to announce our new partnership with the Forestry Commission at Leigh Woods. This contract sees the continued growth of My Green World in the field of environmental education in Bristol and the surrounding area. We know that people learn well outdoors. 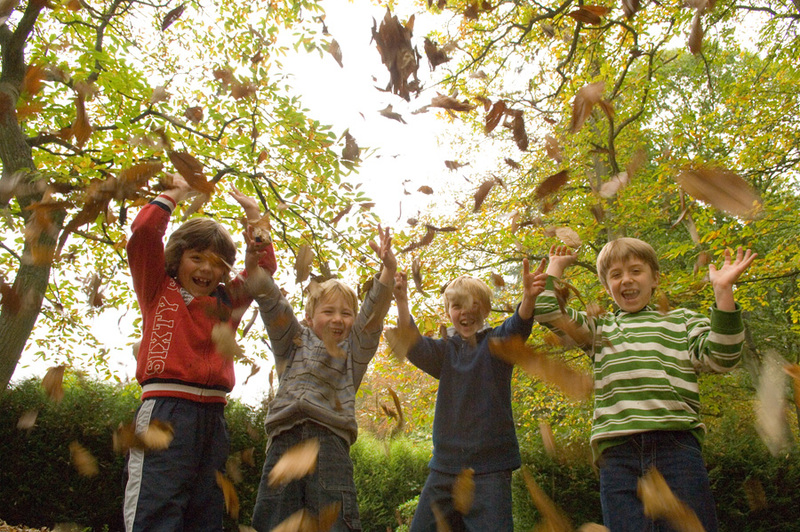 The Natural Connections Demonstration Project, which worked with 130 primary and secondary schools across the South West of England, carried out a three-year evaluation of how outdoor learning can be embedded into school life, as well as its impact on pupils, teachers and the school ethos. • enhances the curriculum because it is less restrictive; it is particularly beneficial to maths.